The recipient shows the QR Code in a compatible ATM and withdraws the amount designated in euros (in Portugal) or Swiss francs (in Switzerland). This sequence happens very quickly since SmartCash Blockchain has instant transactions. Compatible ATMs, managed by BitC and Bitugax, are available in Coimbra, Portugal, and in 11 Swiss cities, including Zurich, Geneva, and Bern, with a major expansion plan for the coming months. 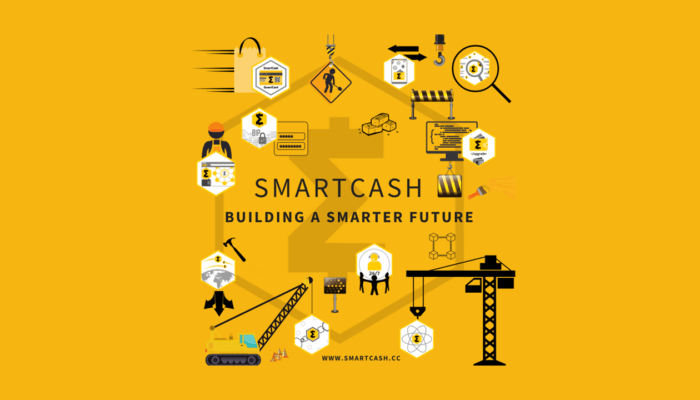 Unlike many other cryptocurrencies, SmartCash has a layer of services built into its platform to truly work as a next-generation financial system with the freedom and security of Blockchain. This includes a merchant application, e-commerce plugins, conversion services, contactless payment card and much more.